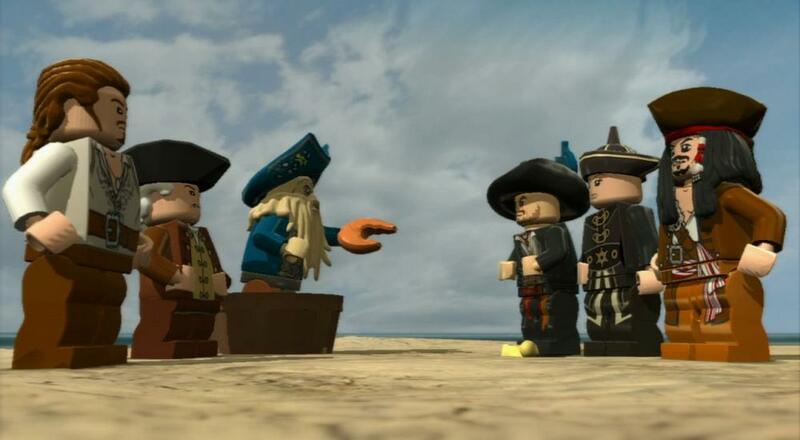 Paired with Kane and Lynch, gamers can also pick up a free copy of Lego Pirates of the Caribbean. This is another title that made its debut on the Xbox 360, but has since become playable on both consoles. Read our review, here. Along with these titles, the less co-op friendly games Grow Up and Runbow will be in the Games with Gold for July. This means that if your friends are off, enjoying the giant ball of fire in the sky beating down on them and tiny rocks between their toes, you can continue to reap the pleasures of more free games. Will you be jumping into July’s games, or are you still finishing off June’s? Let us know in the comments. 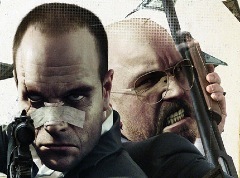 For all things co-op, stick with your friends here at Co-Optimus.com. Rumor Ahoy! Can Kane and Lynch Let Sleeping Dogs Lie?